The Salted Vine Kitchen + Bar features Pacific Northwest inspired share plates created by Executive Chef Jeff Park, paired with a beverage selection curated by General Manager and Sommelier Pat Allan. Each dish highlights sustainable, organic and seasonal ingredients. 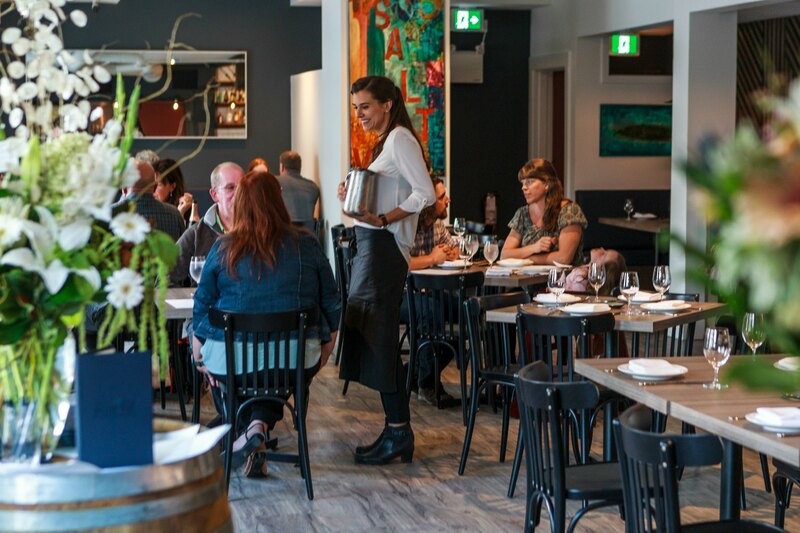 The Salted Vine is open for happy hour 3 - 5 pm and dinner service 5 - 9 pm Tuesday through Sunday and features a 70-seat dining room and lounge and a 20-seat patio.